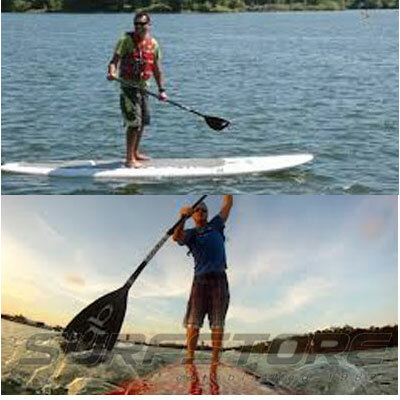 The fast-growing sport of stand up paddleboarding (SUP) is a fun, easy way to go play on the water. With a minimum of equipment, you can paddle anything from ocean surf to lakes and rivers-no waves required or use it as an amazing full body and core workout, a favorite cross-training activity for all sports. 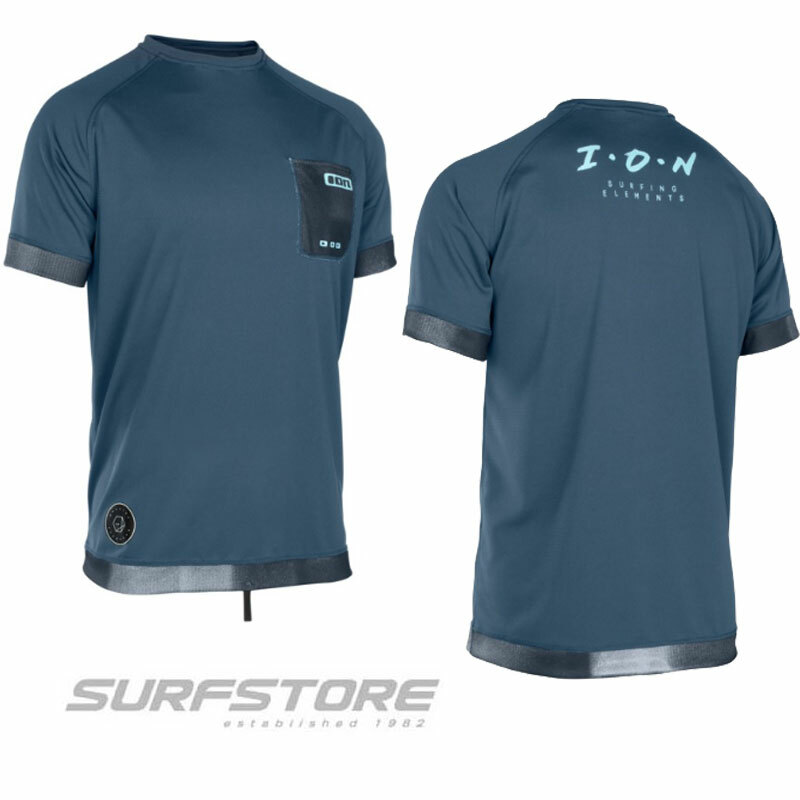 SURFSTORE 01740-631199 or email sales@surfstore.co.uk. Please do contact us before you come. 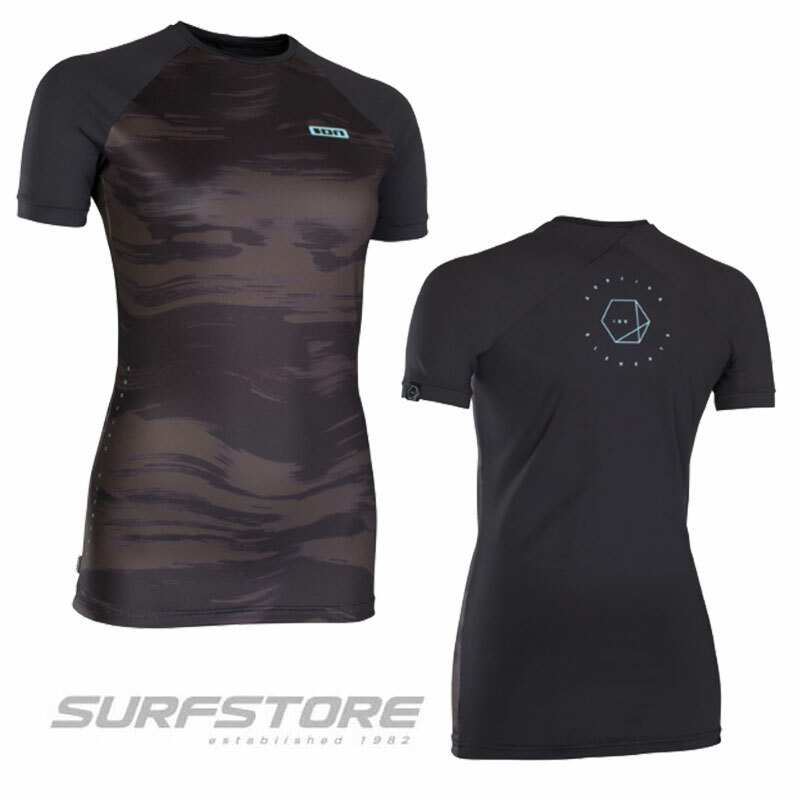 Surfstore Hire must be booked in advance and price per 2 hour session is £20.00 which includes wetsuit and buoyancy aid . If your stand up paddleboard has been designed with a built-in handle, carrying it is a breeze. Just lean the board on its rail (edge), reach for the handle and tuck the board under one arm. Carry your paddle with the other hand. Stand the board on its tail (end) with the deck (top of the board) facing you. Lay your paddle on the ground within easy reach. Grasp the rails (the edges of the board) with both hands. Walk yourself under the board so that your head is about midway between the nose (front) and the tail. Stand upright with the board overhead, still holding it by its rails. Now bend down and pick up your paddle and carry it alongside the board. Head for the water. When you're learning the sport, it's best to start out in ideal conditions: flat, calm water that's free of obstacles. Standing alongside the board, place your paddle across the deck of the board and use it as an outrigger. The paddle grip is on the rail (edge) of the board; the blade rests on the water. Hold the board by the rails. One hand will also be holding the paddle grip. Pop yourself onto the board into a kneeling position, just behind the center point of the board. From that kneeling position, get a feel for the balance point of the board. The nose shouldn't pop up out of the water and the tail shouldn't dig in. Keep your hands on either side of the board to stabilize it. Once you're ready, stand up on the board one foot at a time. Place your feet where your knees were. You might also bring a friend to wade out about knee-deep with your board. Have your friend stabilize the board as you get the hang of standing on it. Your feet should be parallel, about hip-width distance apart, centered between the rails (board edges). Don't stand on the rails. Keep toes pointed forward, knees bent and your back straight. Balance with your hips-not your head. Keep your head and shoulders steady and upright, and shift your weight by moving your hips. Your gaze should be level at the horizon. Avoid the temptation to stare at your feet. It's much like bicycling: When your forward momentum increases, your stability increases as well. Once you've practiced balancing on the board in flat water, it's time to take off on a paddleboarding excursion-where the real fun begins. Here are some pointers for getting started with the basic paddleboarding stroke. If you're paddling on the right, your right hand is lower and on the paddle shaft. Your top (left) hand is on the top of the grip. The elbow (angle) of the paddle faces away from you. Keep your arms straight and twist from your torso as you paddle. Think of using your torso to paddle rather than your arms. You have more strength in those abdominal muscles than in your arms. Push down on the paddle grip with your top hand. 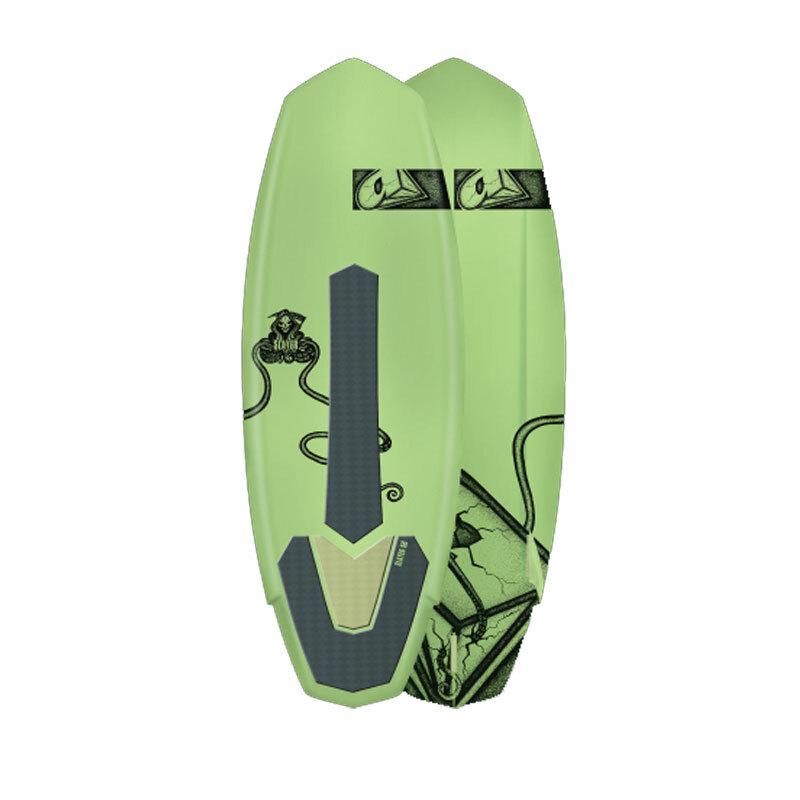 Plant the paddle by pushing the blade all the way under the surface, pull it back to your ankle, then out of the water. When you're beginning, keep your strokes fairly short and close alongside the board. No need to overpower it. A small draw stroke at the beginning of the paddle stroke will keep you going forward. To go in a reasonably straight line, paddle about 4 or 5 strokes on one side, then switch to the other. When you switch sides, you'll reverse hand positions. There are lots of different brands , models and constructions on the market. The most difficult thing will be to choose the right one for your weight and intended range of use and locations. We will be delighted to help you through your decision making process, just give us a call. When you switch sides, you'll reverse hand positions. There are lots of different brands , models and constructions on the market. The most difficult thing will be to choose the right one for your weight and intended range of use and locations. We will be delighted to help you through your decision making process, just give us a call.